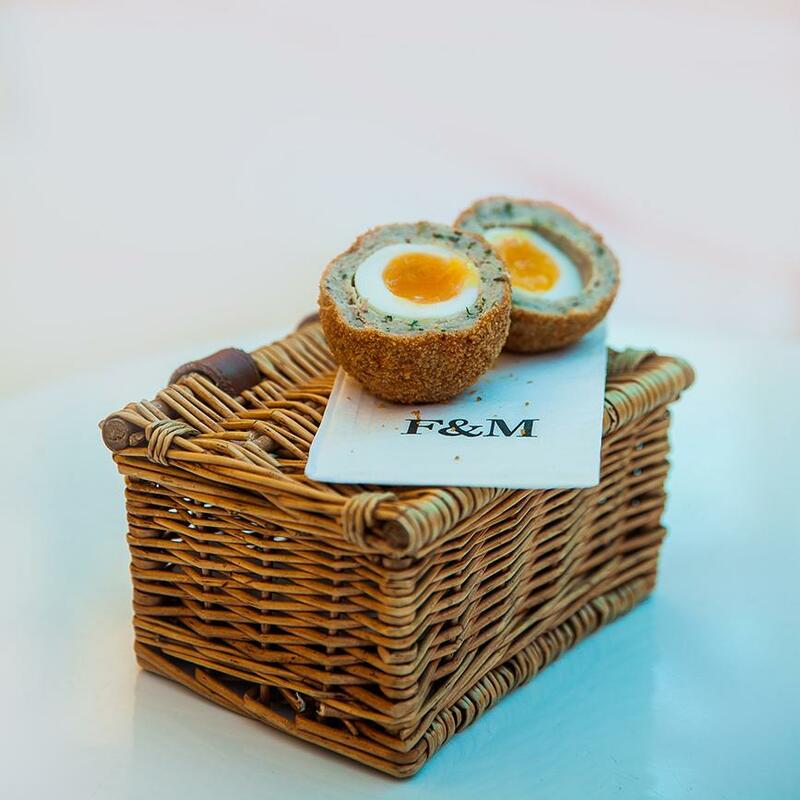 Without Fortnum & Mason, the small but mighty Scotch egg may not exist. The high-end department store lays claim to inventing the ubiquitous picnic staple in 1738, during the days of horse-drawn travel. Today, these little eggs can be found in the Fortnum's food hall, alongside hearty pork pies and picnic-perfect condiments. 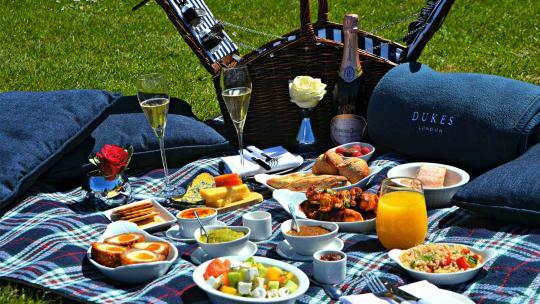 Daylesford is a haven for picnic lovers, expertly laden with organic fare, produced at the Daylesford Farm in Kingham. Venture to one of three delightful Daylesford outposts in London and load up on cheeses, ham, olives, jars of Pâté and fresh crunchy bread. 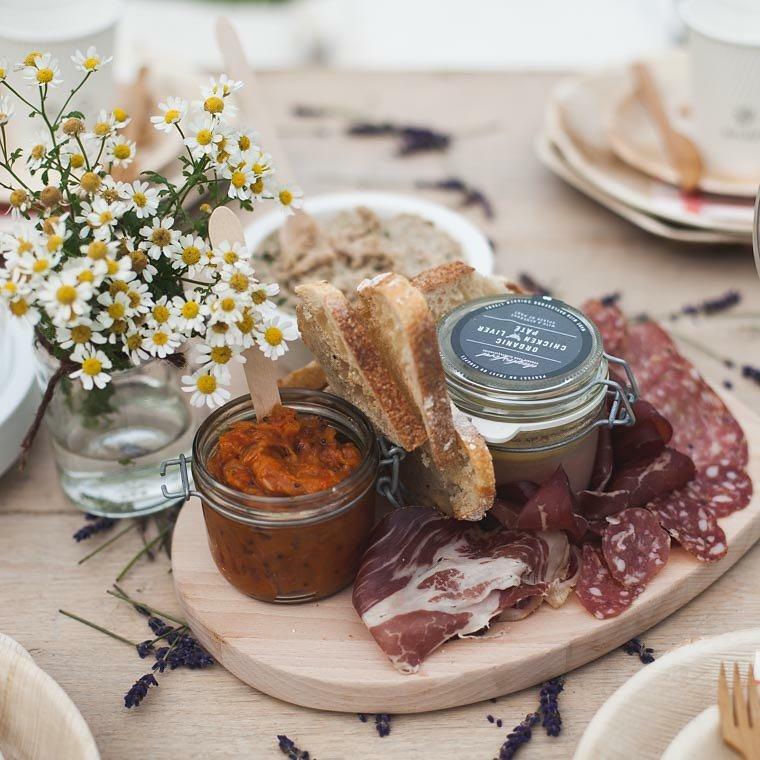 For the full works, order a custom picnic from the farm shop 48-hours in advance. Elevate your picnic with some pearly extravagance. 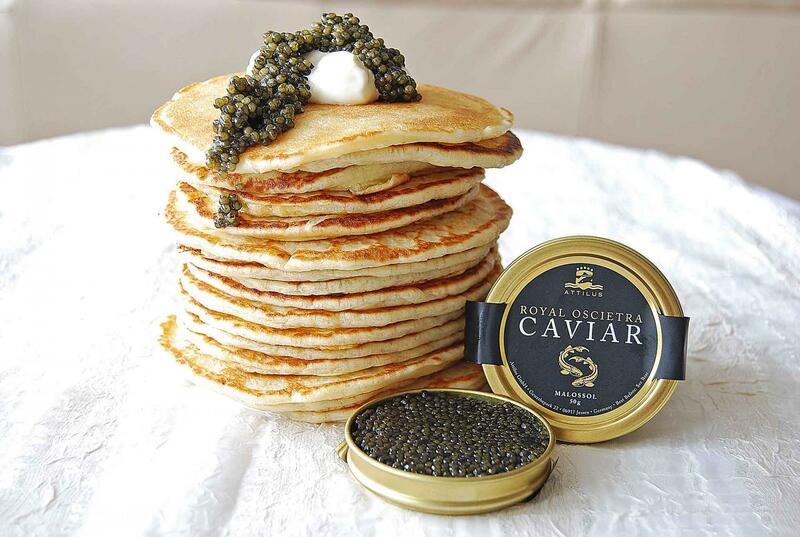 Farmed in Germany, Attilus Caviar creates sustainable caviar for gourmet chefs, which is now available to buy at a newly opened boutique in Marylebone (complete with champagne bar). For an ultra-posh picnic, scoop these luxurious little black beads onto smoked salmon blinis or sprinkle onto boiled white eggs. 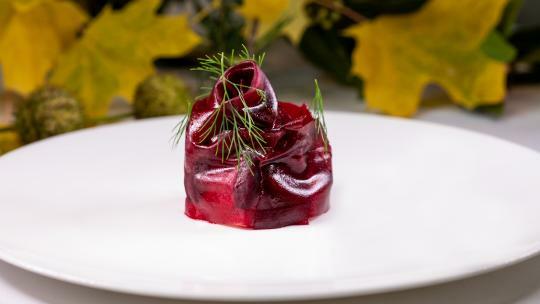 Platter London is a bespoke catering company that creates bountiful platters for private and corporate events. 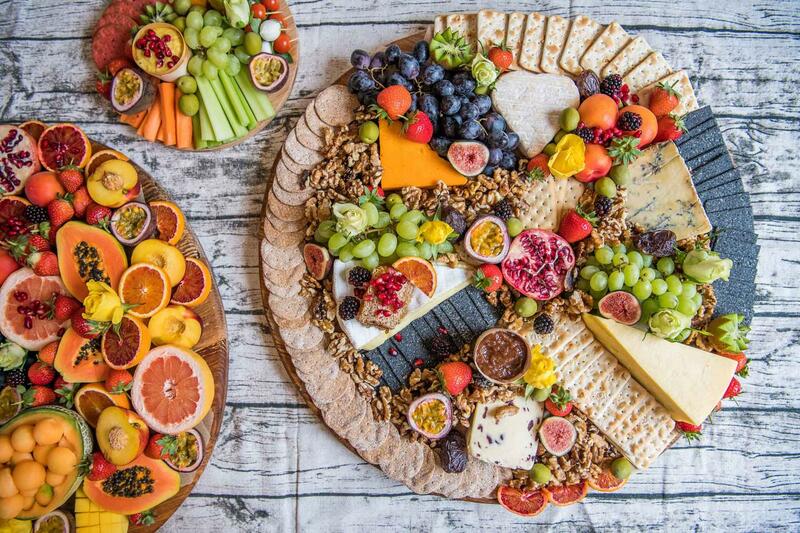 The beautifully curated cheese spread will set your picnic off in style, loaded with premium cheese, sugared nuts, fresh fruit, decorative crackers and homemade preserves. Fuss-free and fabulous. Champagne PIAFF was the drink de jour at Hampton Court Palace festival this year and also gained the royal seal of approval from Prince William at The Children’s Trust fundraising gala. 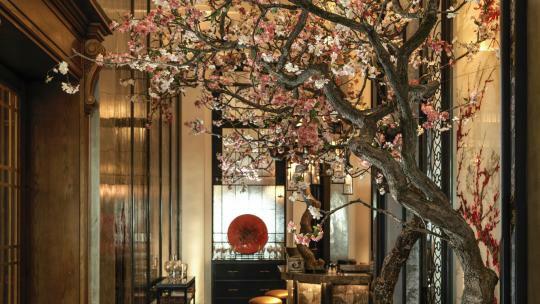 The boutique, independent champagne house produces a premium range of brut, rosé and blanc de blancs and is lauded by London’s oenophiles in the know. 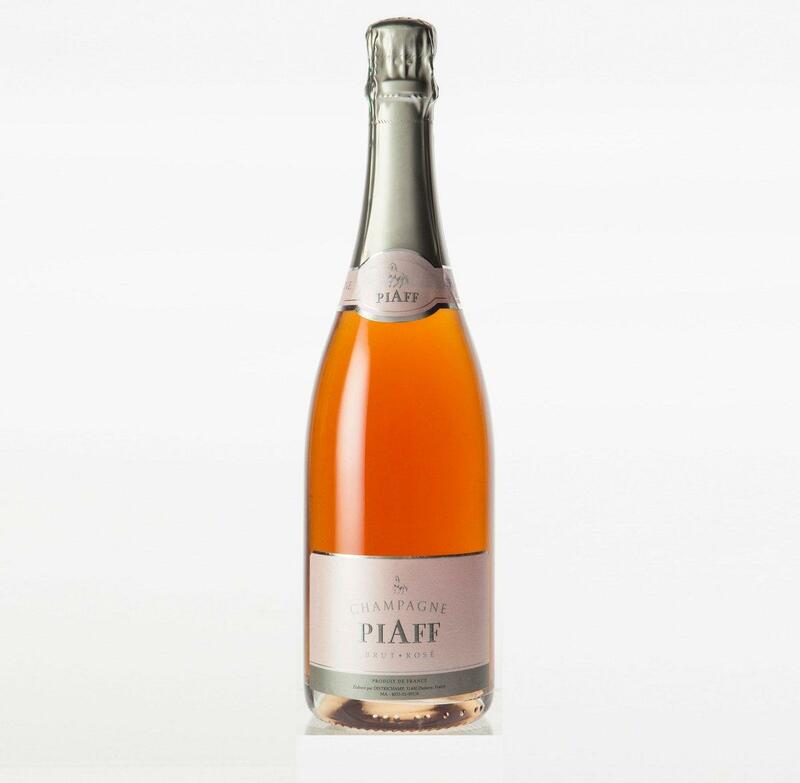 An ideal conversation starter for your picnic, PIAFF rosé generously stirs fresh strawberry and red fruits for a vibrant and elegant pour. If the idea of packing your own hamper in this heat is too much, call in the experts. Here are 3 of the finest pre-packed picnics to feast on this summer. 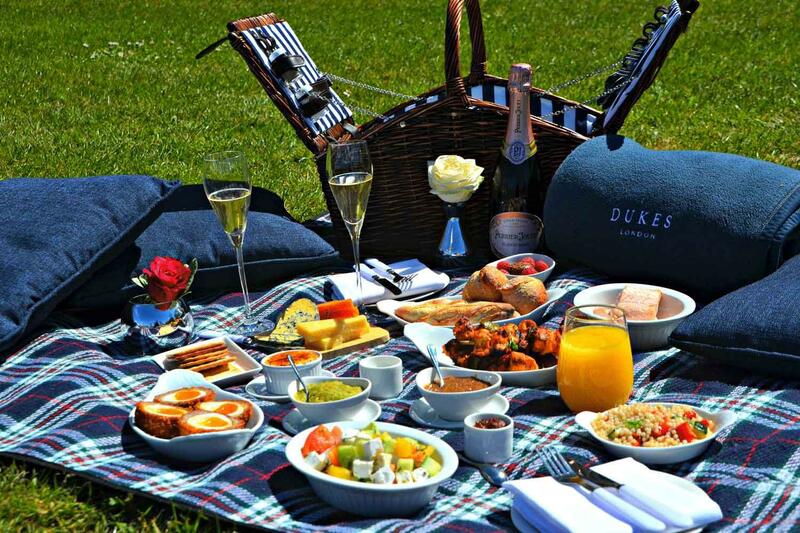 GBR London, the acclaimed restaurant at Dukes hotel in St. James's, is once again offering a luxury Picnic in the Park service, complete with a personal butler – simply show up in Green Park and let Dukes do the rest. 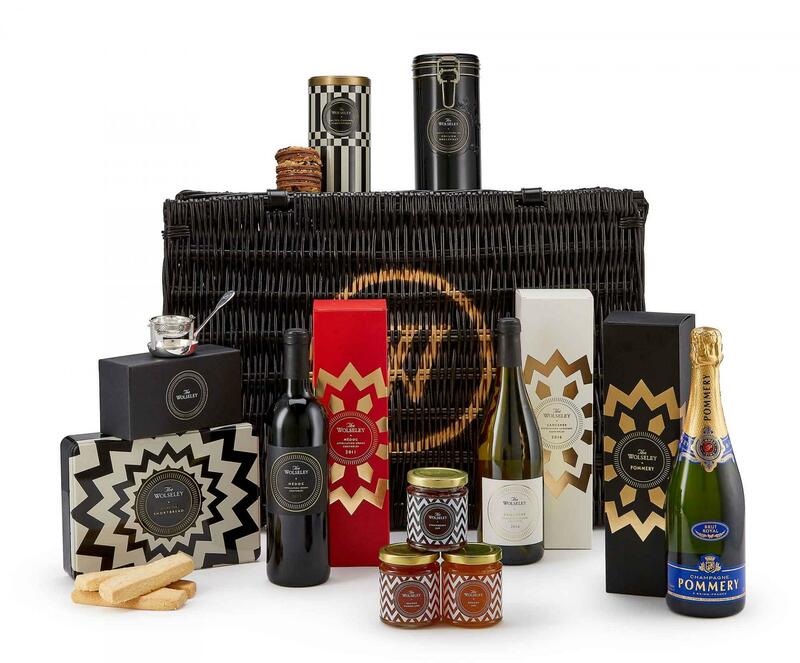 Soft blankets and cushions provide the backdrop for a generous plowman’s hamper, which puts a luxurious twist on British classics. 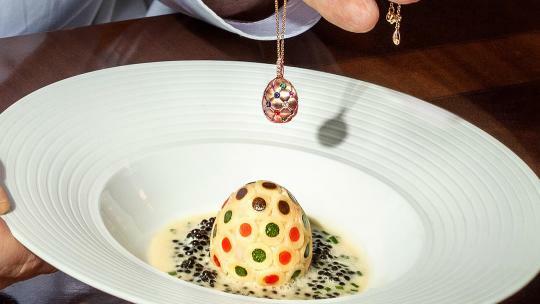 Highlights include chorizo and goat’s cheese scotch eggs; mint and spiced chicken brochette; homemade pork pies and a vegetarian baked avocado quiche with cashew blue cheese. Wash down with a glass of chilled Pommery champagne – bliss. The Wolseley can now be enjoyed outside the confines of Piccadilly. The stately new summer hamper is perfectly packed with artisan preserves; dark sea salt caramel truffles and loose leaf teas, which comes with a Wolseley tea strainer keepsake. Quench your thirst with a bottle of Pommery Brut Royal NV champagne; a Médoc 2011 red wine and a Sancerre 2016 crisp white. Simply add some sandwiches and you’re good to go. 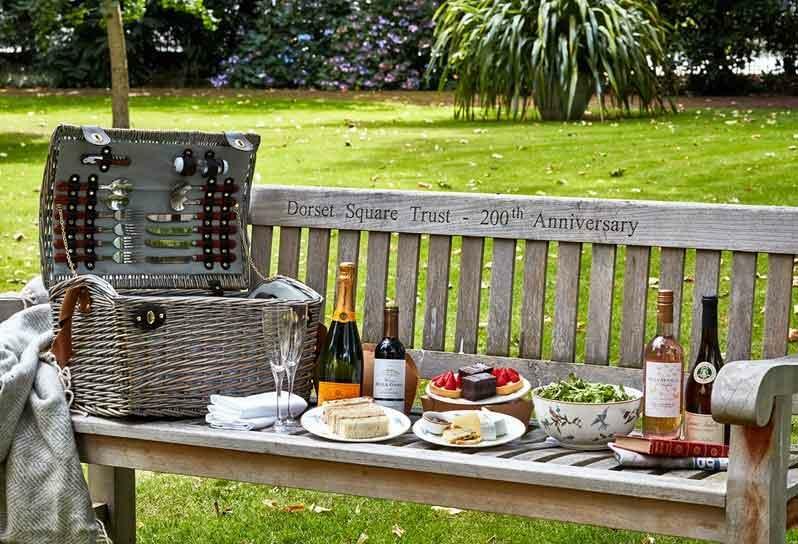 The charming Potting Shed restaurant at the Dorset Square Hotel in Marylebone has created the quintessential English hamper, which can be enjoyed in the hotel gardens or neighbouring Regents Park. Enjoy bountiful cheeses, cold meats, feta salad and a selection of artisan sandwiches, accompanied by wine and champagne. This has first date written all over it.